Whether you’re fawning over creative dates and roses, gearing up for the ultimate Galentine’s Day brunch or just counting down the minutes until all the chocolate goes on sale (#guilty), we’re sharing our favorite ways to elevate your everyday makeup routine. We’ll leave it up to you to decide if love is in the air, but there’s no question that with these tips, you’ll be a Valentine’s Day bombshell 24/7/365. Eat your heart out, Cupid. 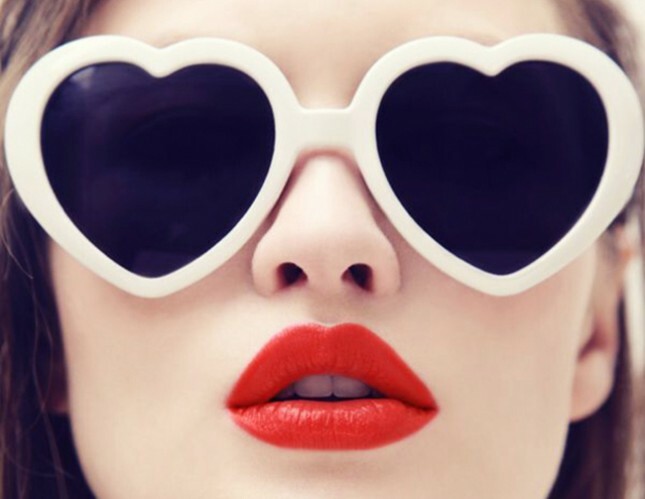 Check out 10 Secrets to Being a Bombshell Beyond Valentine’s Day!